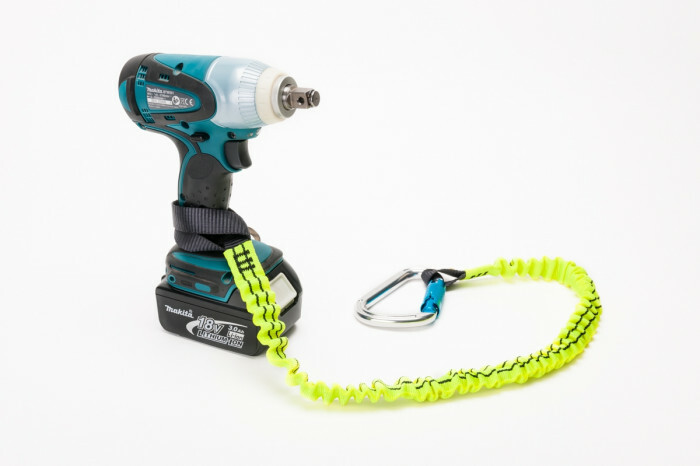 As part of the recent online shop update we have completed, part of this was the addition of a range of Scaffolding Tool Safety Lanyards. 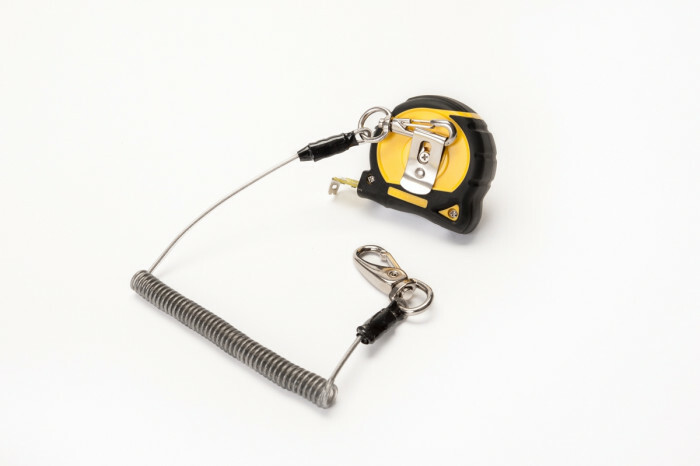 These items are becoming a larger part of our industry, across all sectors. 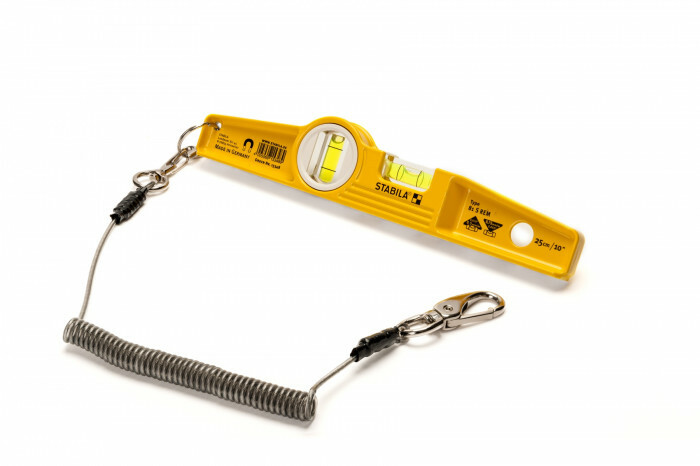 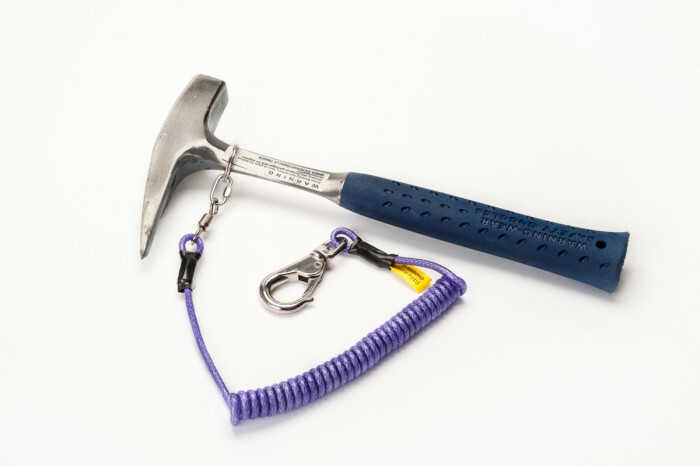 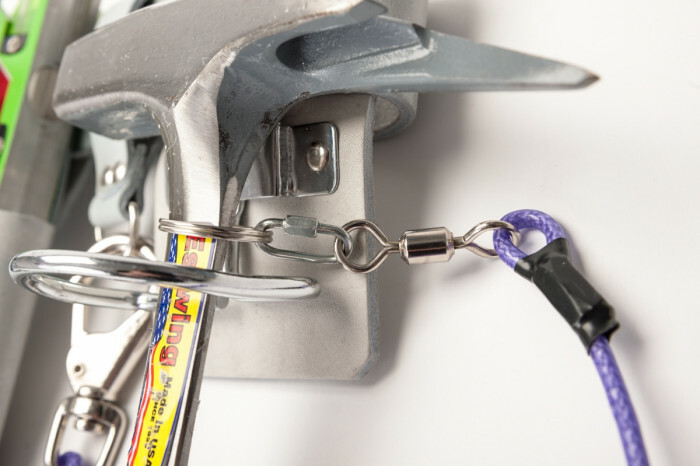 We felt we could offer a range of tools and the correct safety lanyards which would be safe, cost effective and user friendly. 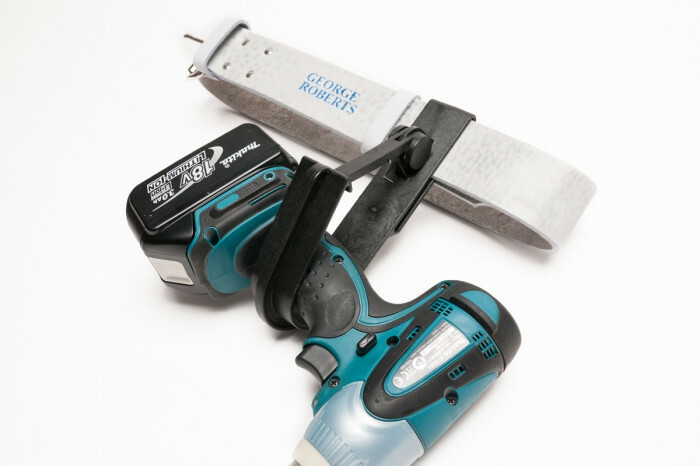 Belts and Frogs with intergral D ring for secure connection of tool safety lanyards. 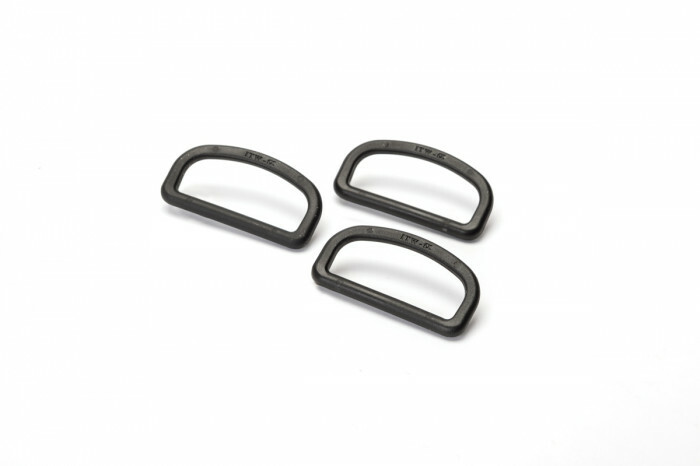 Our military grade plastic D ring, which fits any standard 2″ belt. 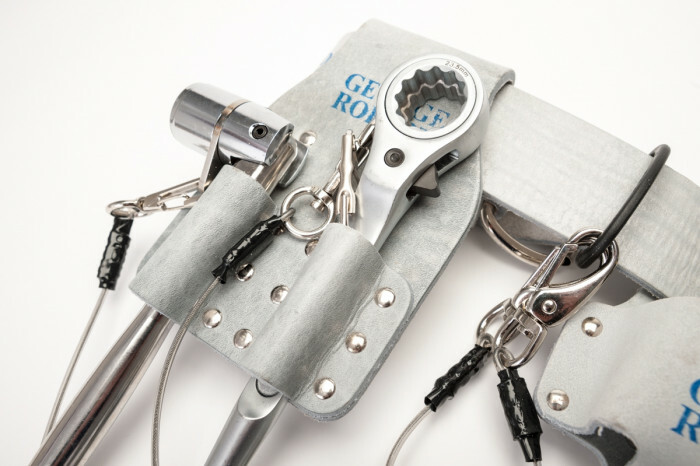 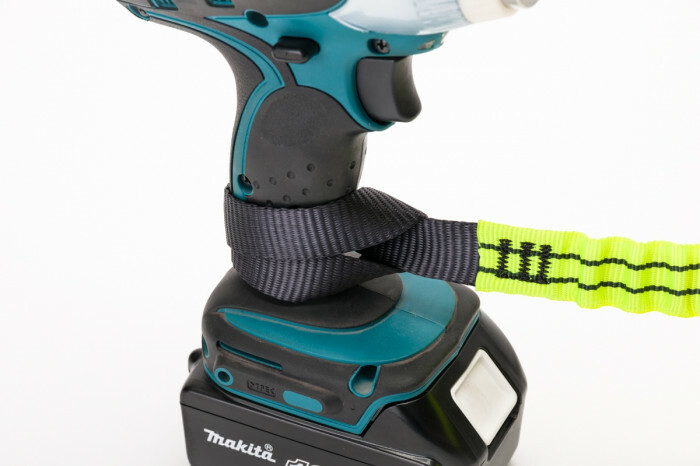 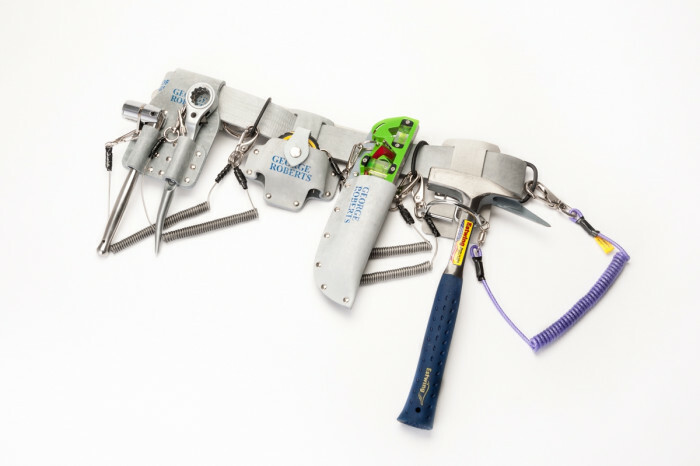 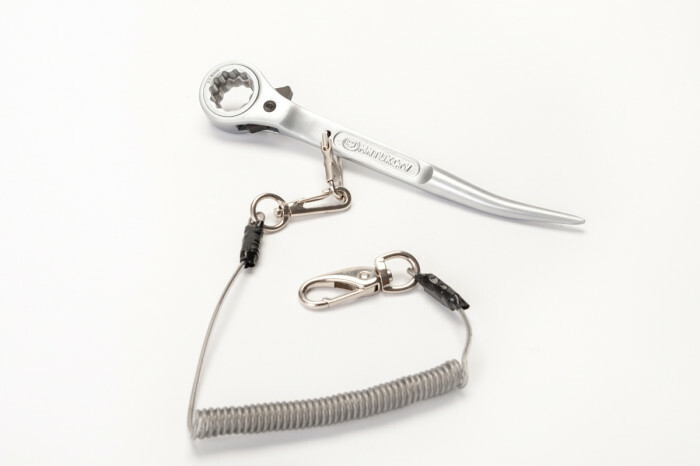 Our range of scaffolders hand tools, including spanners with both options of tear drop and cranked connections. 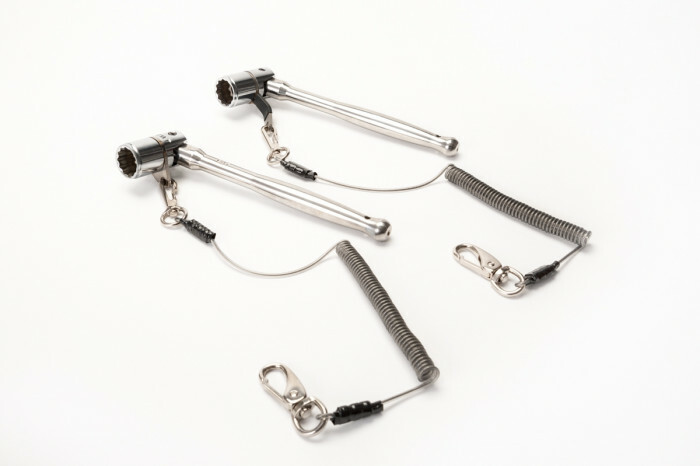 For more information on the full range we have available please visit our product pages here or visit our online shop.